"There is nothing to writing. All you do is sit down at a typewriter and bleed." — Ernest Hemingway. Reading Challenge: R.I.P. Challenge V at Stainless Steel Droppings! It’s September 1st, which means it’s time for the R.I.P. Challenge over at Stainless Steel Droppings! I’ve been watching how this reading challenge unfolds for the last two years, but am finally taking the plunge and participating this year, despite grad school and other such craziness. The challenge runs from September 1st through October 31st. You can read: Mystery, Suspense, Thriller, Dark Fantasy, Gothic, Horror, and/or Supernatural. Peril the First: Read four books that you think fit the broad definition of scary. 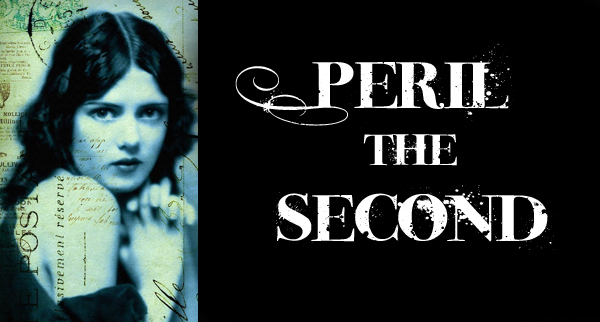 Peril the Second: Read two books that you think fit the definition of scary. Peril the Third: Read one book that you think fits the definition of scary. 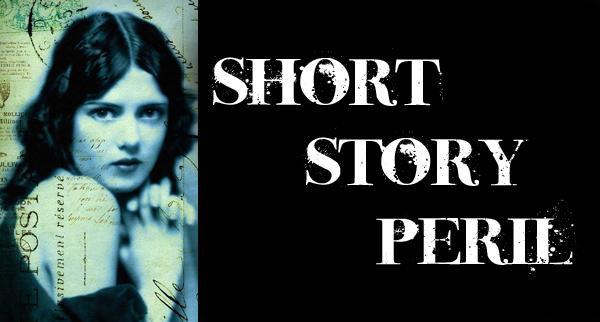 Short Story Peril: Read any short stories during the length of the challenge. 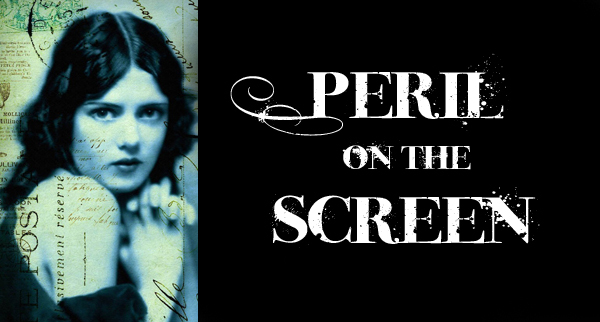 Peril on the Screen: Watch any movies, TV shows, etc you think fit the definition of scary. Carl asks that if you review anything you read for the challenge, please link to it on his review site. If you’re interested, hop on over to Carl’s blog and sign up! Happy Reading! ohhh I liked the secret window!.. and the Historian was much better then I ever expected! Have fun! Love your list of books and films. I just ordered The Historian from the library. Going to try again. It isn’t that I haven’t enjoyed what I’ve read, I just get distracted from chunksters quite easily. I’m so happy that you chose to dive in this year. It is all about fun and not about pressure so I hope that helps and I sincerely wish you the very best of times with this. Thanks, Carl 🙂 “The Historian” was so much better than I thought it would be. I re-read it at least once a year now. I really enjoy it. The Historian is on my list too, although the size is a bit daunting. The book is a a bit daunting, but it was such a page turner for me, I made it through the whole thing in a week the first time I read it. Good luck! Misery! Boy, the film was so good that I tend to forget about it being a really good novel to start with. I’m experiencing a bit of a Stephen King renaissance…maybe I should add that one too! Happy reading to you! “Misery” is one of the few Stephen King novels that I have yet to read. I’m excited about it! One of these days I really must read The Historian.